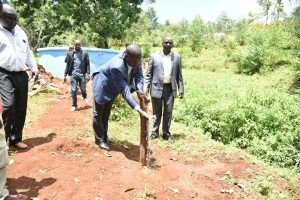 H.E Governor Stephen Sang today inspected several development projects being undertaken by the County Government in Terik Ward, Aldai Sub County. 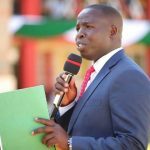 Governor Sang’s administration remains committed to improving health care to facilitate the realization of the Big 4 agenda. On his tour of the ward, the governor began by inspecting the modern Kapsengere Health Centre in Terik Ward, that is under construction. 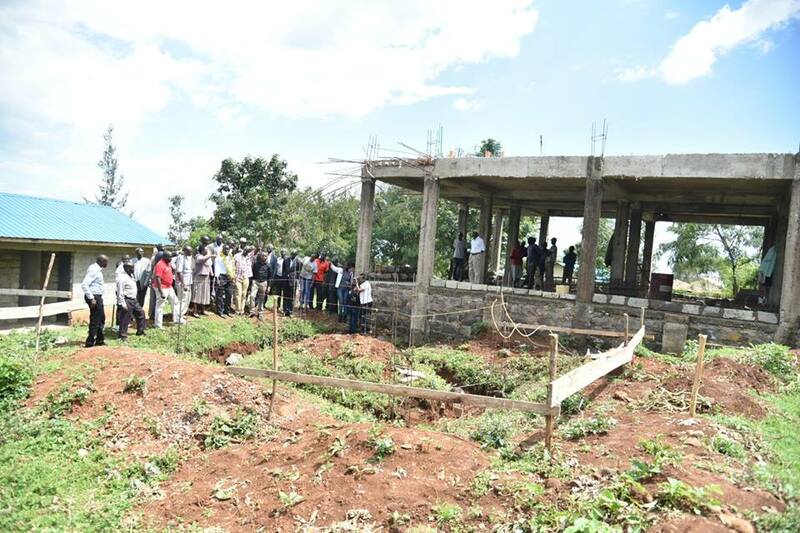 The upgrade of the facility is to enhance service delivery for the population of Nandi County. Upon completion, the facility is going to be operational 24 hours a day and is aimed at serving not only Nandi but the greater region along the borders of Kisumu and Vihiga counties. It will house sufficient modern theatre, modern laboratory and pharmacy centers. 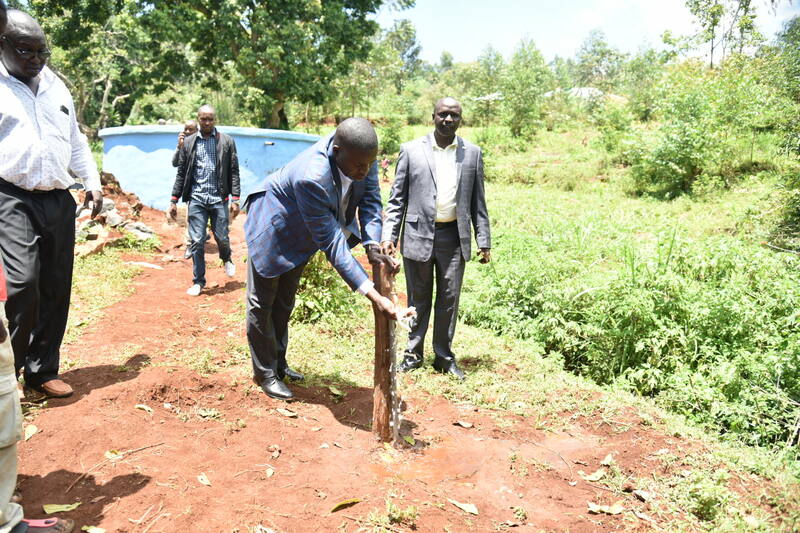 In a bid to increase access to clean water in Nandi County through establishment of water projects, the governor inspected Kambare water project which is nearing completion and is set to serve over 500 households. 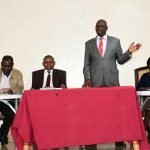 And to strengthen road networks in the county so as to open up different areas for economic growth Governor Sang said that he will constantly monitor all the projects to ensure that they are done to the required standards. He inspected the on-going grading and gravelling of Kapkerer-Kapsengere road and dozing of Kesengei-Kapkures road. 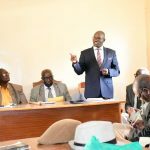 The governor also interacted with residents on the ward’s development agenda.